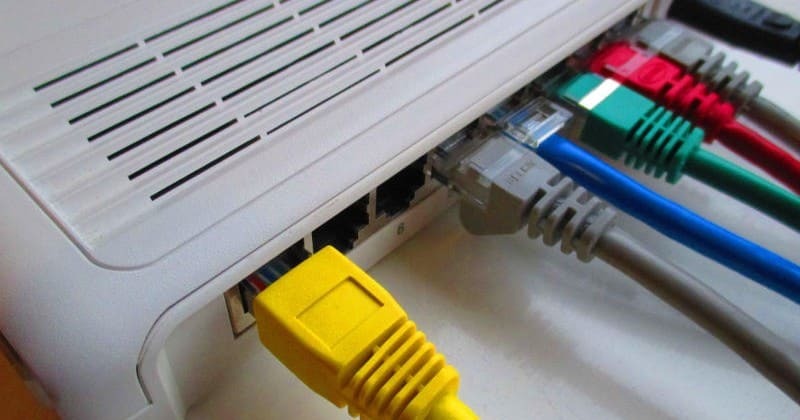 Bharat Sanchar Nigam Limited (BSNL) has reportedly revised its FTTH broadband plans to offer daily data up to 170GB per day, TelecomTalk reports. The revised BSNL broadband plans which will now offer daily data, are as follows: Rs 777, Rs 1,277, Rs 3,999, Rs 5,999, Rs 9,999 and Rs 16,999. As per the report, the state-owned telco will be offering up to 170GB with the speed of 100 Mbps and this update will be effective immediately across India. The newly revised FTTH plans by BSNL are also given new names. Along with daily data benefits, these FTTH plans will also offer its users unlimited voice calling to any network. Interestingly, however, TelecomTalk notes that BSNL doesn’t provide FTTH service in most of the places. So, it is important to check for availability by contacting the company beforehand. The BSNL Fibro Combo ULD 777 plan will now be called as ‘18GB Plan’ because it offers 18GB. The daily data comes with the speed up to 50 Mbps which goes down to 2 Mbps after the FUP is exhausted. BSNL Fibro Combo ULD 1277 plan is now called ‘25GB Plan’ because it ships 25GB data. This daily data benefit will be at 100 Mbps speeds and post the FUP limit, will be reduced to 2 Mbps. BSNL Fibro Combo ULD 3999 now offers a user 50GB data per day at 100 Mbps speeds which goes down to the speed of 4 Mbps beyond the FUP limit. BSNL Fibro Combo ULD 5,999 will offer 80GB data per day at the same 100 Mbps speeds and the speeds will be capped to 6 Mbps after the FUP limit is exhausted. The newly revised BSNL Fibro Combo ULD 9,999 will offer 120GB at the speeds of 100 Mbps which will be capped to 8 Mbps beyond the FUP limit. BSNL Fibro Combo ULD 16,999 now offers 170GB data per day which comes at the speed of 100 Mbps speeds just as BSNL Fibro Combo ULD 9,999. After the FUP limit is exhausted in this plan, the speed is reduced to 10 Mbps. Get Up to 170GB Daily Data with BSNL’s revised Broadband Plans 0 out of 5 based on 0 ratings. 0 user reviews.